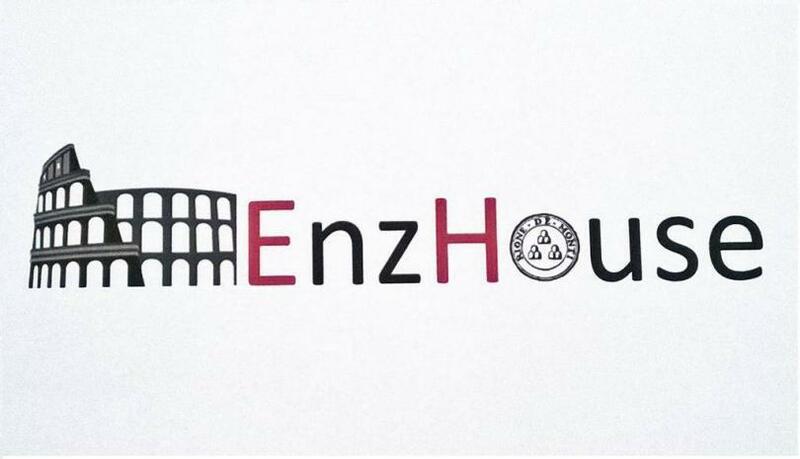 EnzHouse. 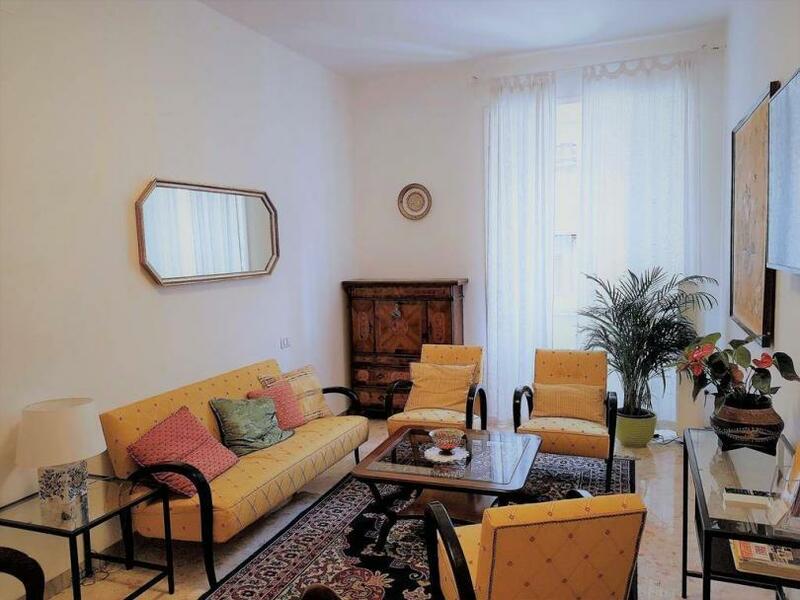 Homely and spacious apartment with great location and easy access to the city centre. 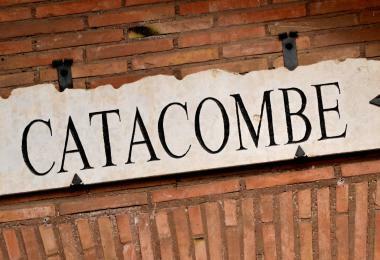 The hotel owner, Laura, and her son, Marco, are very welcoming. 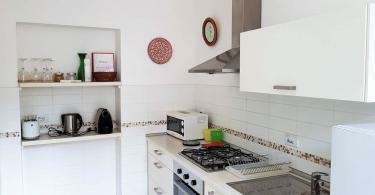 The apartment consists of a cooking area with an oven and a microwave, along with an electrical tea pot. 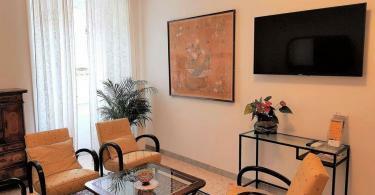 A flatscreen Television is offered. 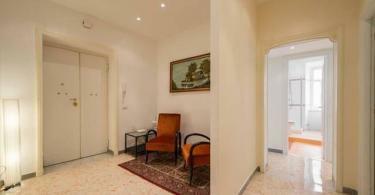 You will have all you need for an enjoyable stay at your doorstep. 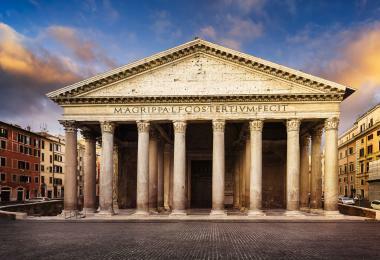 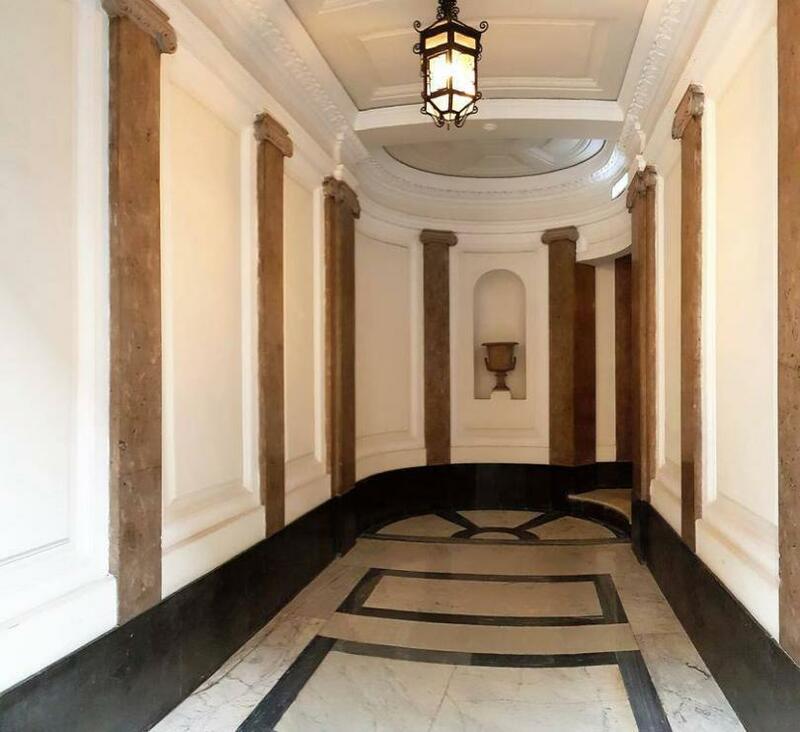 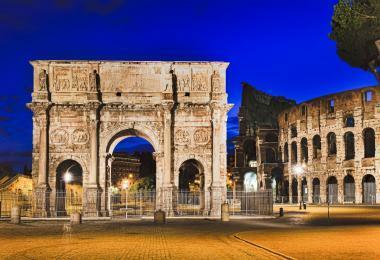 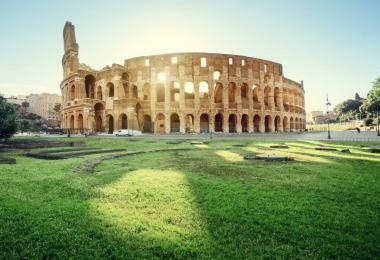 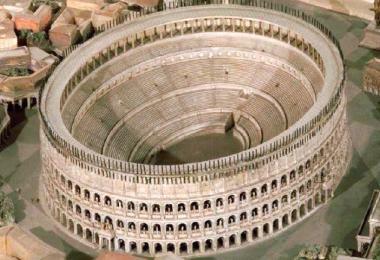 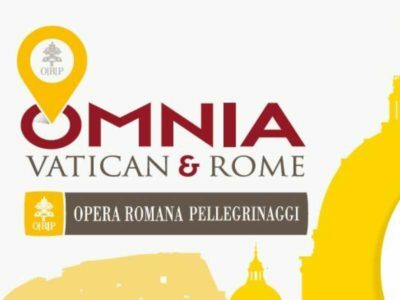 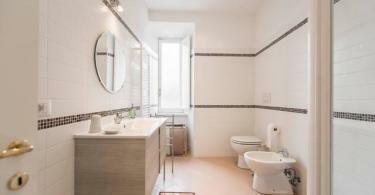 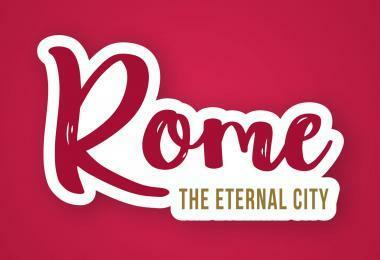 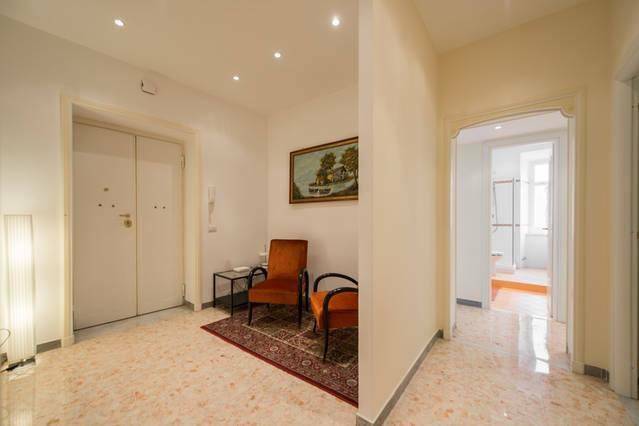 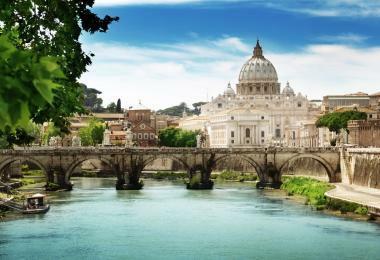 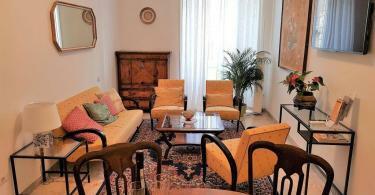 Super location close to Roman Colloseum (700 meter) and Roman Forum. 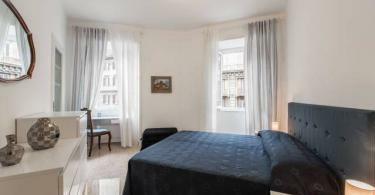 The apartment is clean, lots of sunlight, very homey and spacious, with 3 bedrooms and 2 bathrooms, and complete amenities. 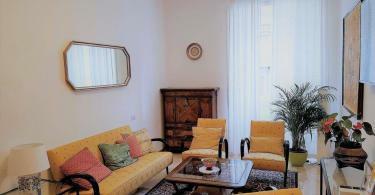 A bike rental service is readily available at the apartment. 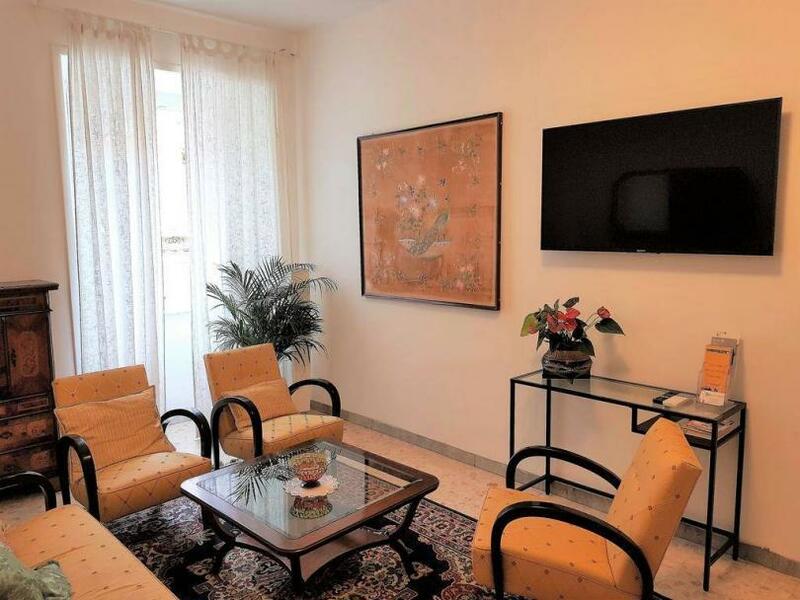 EnzHouse is located 13.5 km away from “Ciampino-G. B. Pastine International Airport”; “Leonardo da Vinci-Fiumicino Airport“ is 21.9 km away. 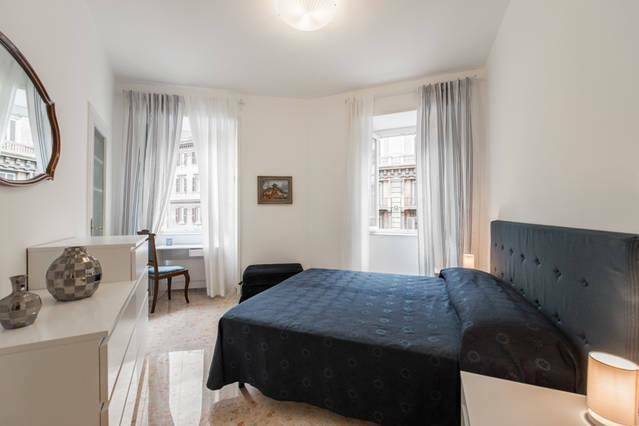 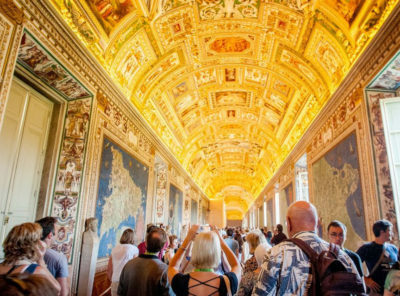 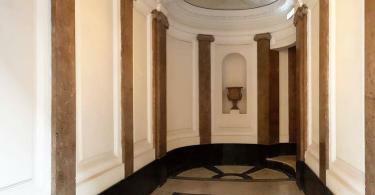 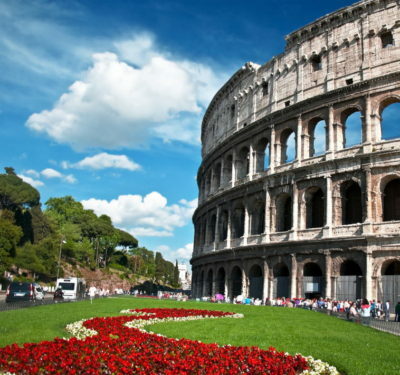 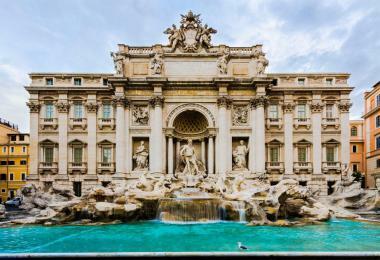 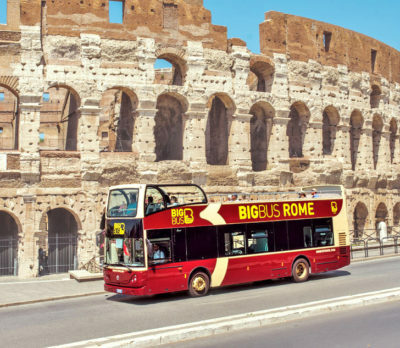 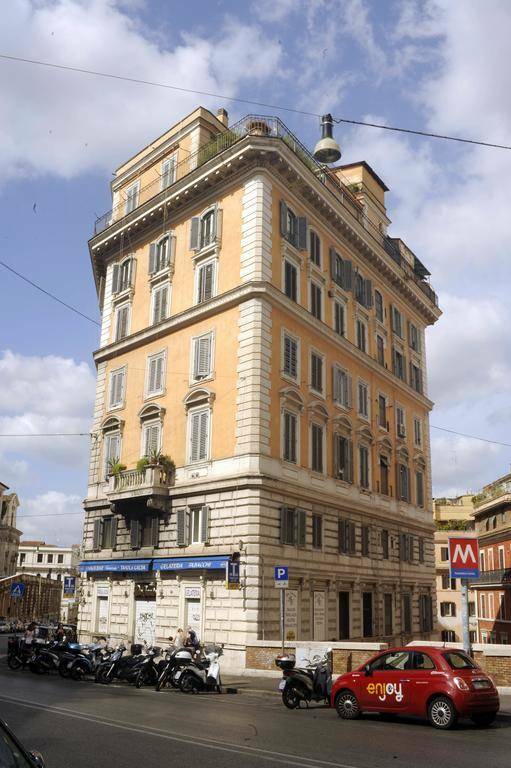 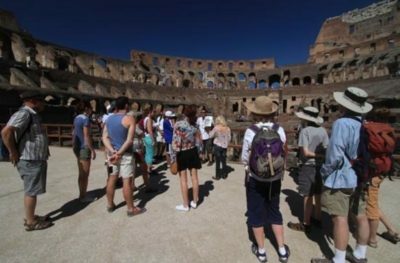 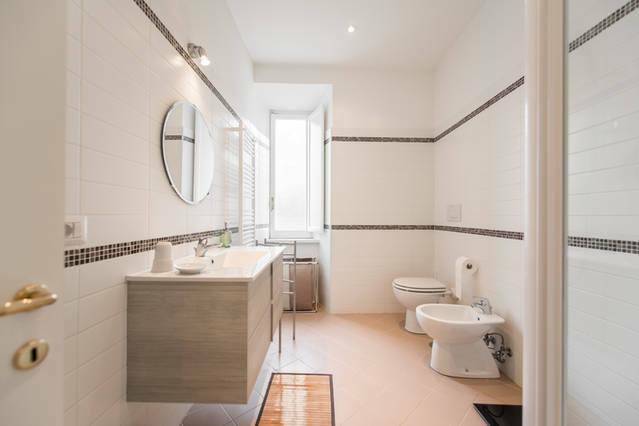 The apartment is located 380 meter away from “Colosseo Metro Station”; “Cavour Metro Station” is 70 meter away. 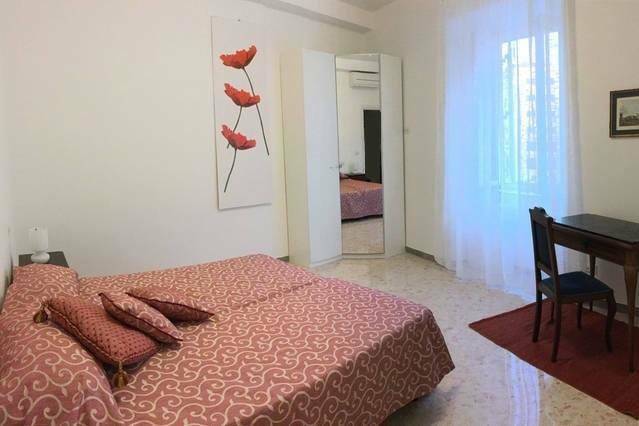 The apartment is located 1 km away from “Coop Supermarket”. 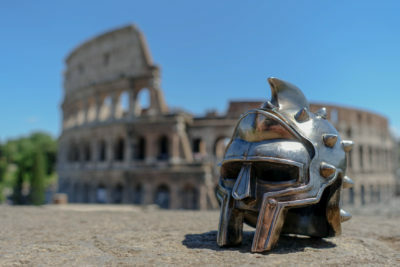 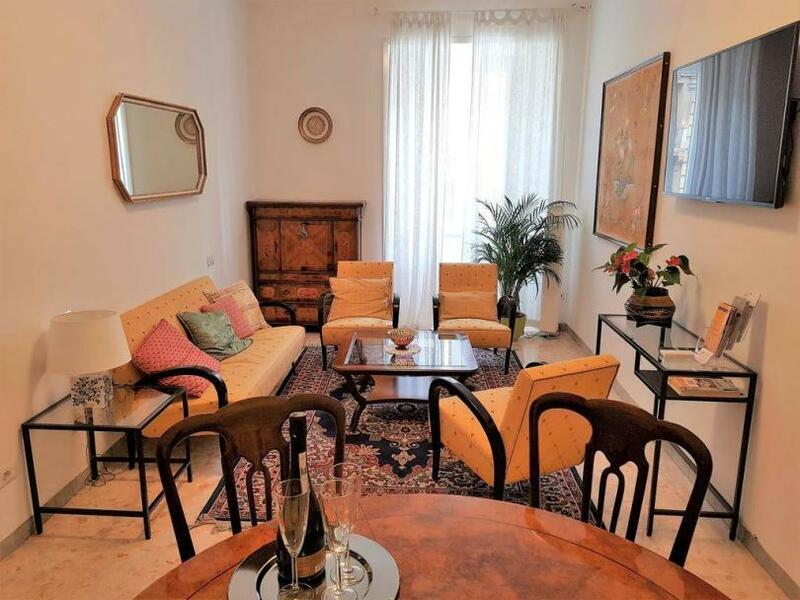 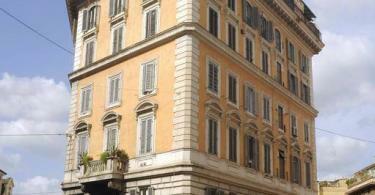 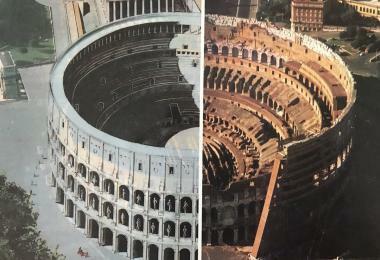 The apartment set in the center of Rome, 0.70 km from (7 min walk) from Colosseum.